The master of the house was born with the wine in the blood, even if he tried for some time to escape it. 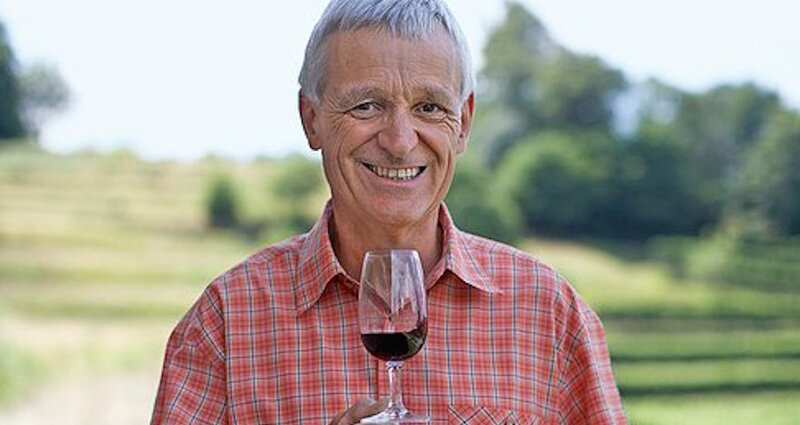 After he completed a degree in oenology, he began to cultivate vineyards and produce wine. But it will take another 10 years, for him to build his own winery in 1995. The originality of this estate are the white wines in a region rather famous for its red wines.